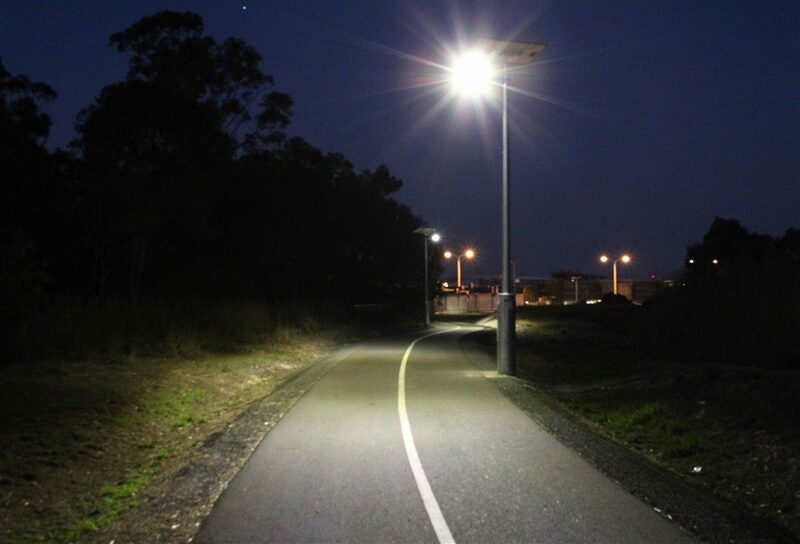 Fraser Coast Council has built a 7.5km long walkway/bikeway that is connecting Maryborough with Hervey Bay. 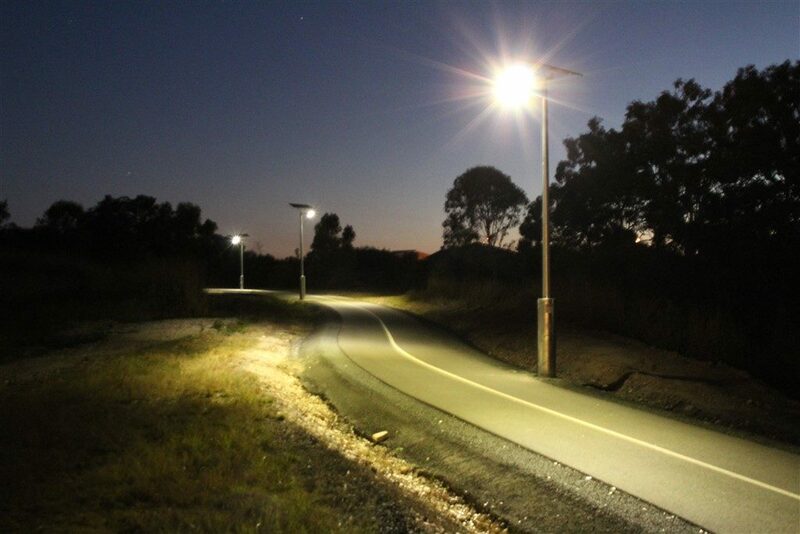 Many of the sections including lighting, much of which is remote and miles from power, so lends itself to solar. 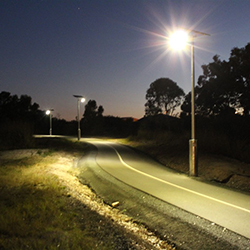 Stage one of the solar lighting included, fourteen Vertex® path lights were installed, providing full illumination all night with four nights battery back up. 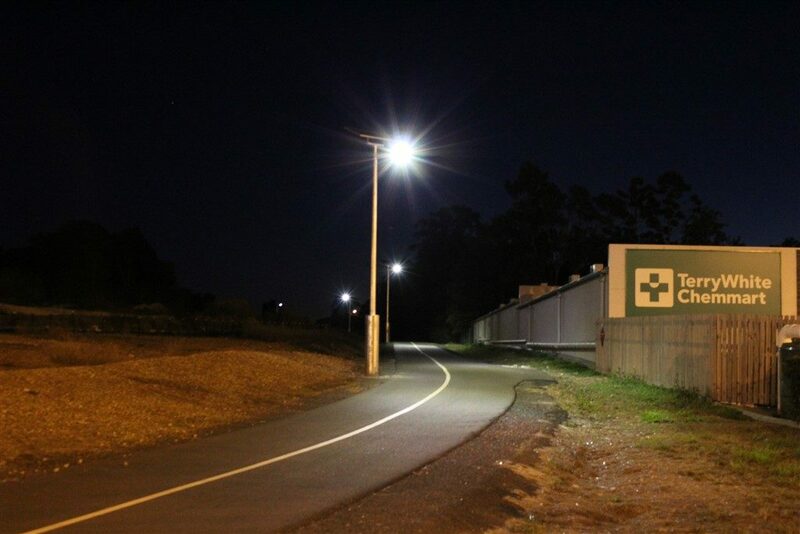 Utilising the Cree XSPR type 2 long at 4000k, for AS 1158 P4 lighting with 60m between light poles.